On Aug. 15, the Texas Education Agency will issue report cards for our schools. We do this for two main reasons. First, parents should know how well our schools are performing so they can better support their children. Second, educators benefit from having clear information about school performance, highlighting successes and challenges, to help improve support for students over time. This year, the report card system for our schools is changing. For the first time, school districts will receive a rating on an A-through-F scale. These ratings will be applied to schools themselves starting next year. To help parents, educators and community members understand the A-F system, we have established a new website — TXschools.org — to share school report cards. These online report cards are designed to be useful tools for parents, educators and community members to see how a school or school district is doing in different areas. The report spotlights specific strengths, in addition to any challenges, that can assure the needs of all students are being met. Parents can search by district or school name and compare that district’s or school’s performance to others in their area. As commissioner of education, I view parents and the community as important partners in a school’s success. That’s why we spent time listening to parents, educators and members of the community to make sure the new report cards were easy-to-use tools that provided meaningful information. In addition, principals and district leaders can use this information to better support students and schools. Moving forward, year-to-year comparisons using A-F will make it easier to determine if a district or campus is getting better, performing about the same, or still has some work to do to improve. School and district ratings are based on multiple measures, which include more than just test scores. The overall rating is calculated using the school’s score in three areas: student achievement; school progress; and closing the gaps. To help explain the system in basic terms, TXschools.org includes easy-to-read descriptions and tools describing just how the system works. Starting Aug. 15, I encourage all parents to spend a few moments to explore the abundant information that will be available about your child’s school and school district. And just as parents use a variety of information to assess their own child’s education, these school report cards — in conjunction with information available at the local level — should help inform how schools are working to meet the needs of every student in the community. 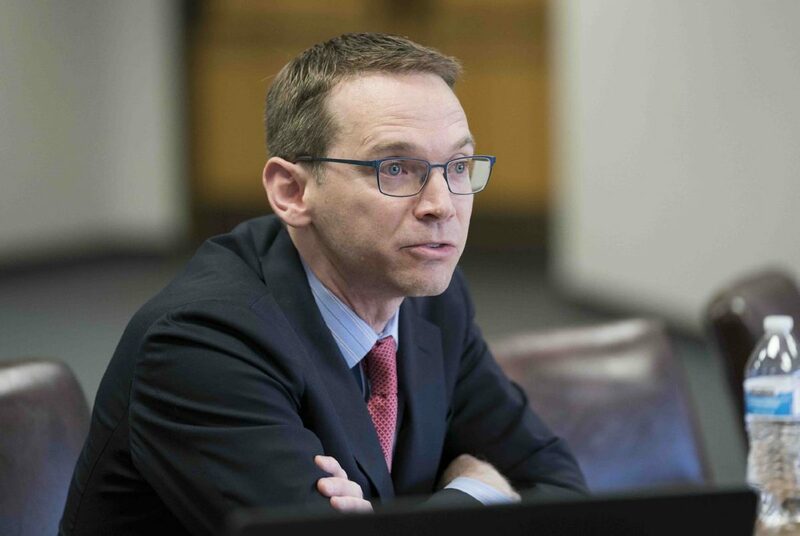 Mike Morath serves as the Texas education commissioner. To learn more about the A-F account-ability system, visit tea.texas.gov/A-F/.